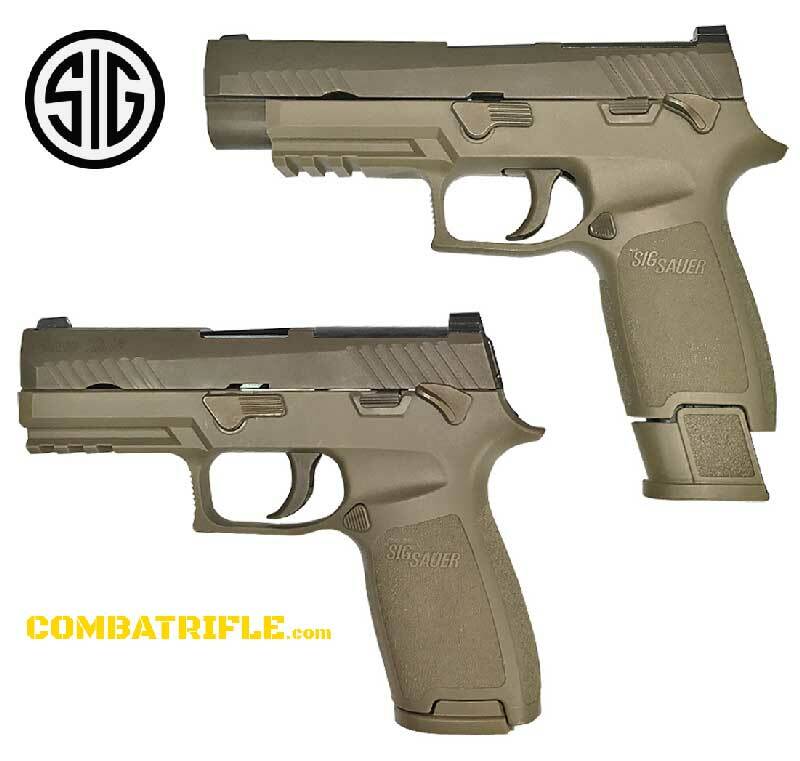 SIG SAUER P226 ENHANCED ELITE 40 S&W – It’s funny how things workout at times. Im referring to a harmless inquiry that lead to me purchasing two handguns at one time. I had been longing for a Sig P226 for years as they fit my hand very well and have a spectacular reputation for reliability and performance. looking back I should have known the purchase was pending when I started ordering Mec-Gar magazines for a P226 in 9mm and 40 S&W. 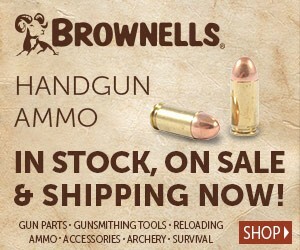 Just in case you were wondering what the other handgun purchase was I will end the mystery now. That was a Glock 22. 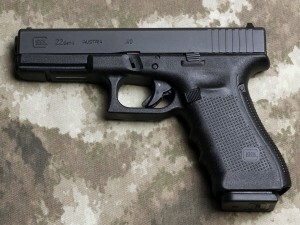 Ill discuss the Glock 22 on it’s own page. Anyhow I had ordered a Mega Machine MA-TEN 308 Upper and Lower Receiver Set from Dave at bbshooting.com and needed to setup the FFL transfer with my local guy, Chris Tasso of Bethany Firearms. While discussing the transfer with Chris I asked for a quick price check on the Sig P226 at which time he informed that some models were becoming difficult to come by and offered to make some calls while I was there. Me began getting the usual distributors on speaker phone to check inventory. My criteria was simple. 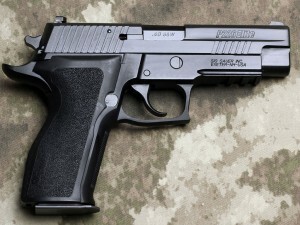 The Sig P226 needed to be an Enhanced Elite in 9mm or 40s&w. The second or third call revealed the phrase “we have one Sig P226 Enhanced Elite remaining in stock” and on my verbal go ahead I would have the Sig P226 in my hands by weeks end and I did. 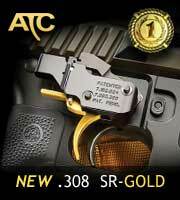 Download the Sig Sauer P226 Enhanced Elite sell sheet here. 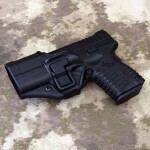 Recently I determined I needed a new purpose driven concealed carry weapon. It need to be small to mid-sized, large caliber, single column, black, moderately corrosion resistant and have a left handed retention holster available. After a bunch of research I came to understand that the Springfield Armory XDS 45 Pistol met all my criteria and as a side note had the best corrosion resistant internals. Interestingly this is my first Springfield Armory firearm.